They say time flies when you're having fun, which is certainly true in Ibiza. It seems like only yesterday that we were anticipating a new season full of possibilities, but now it’s almost time for the clubs to close their doors for the winter. Fortunately, there is still time for a last dance. So dig into our guide below to discover how the island’s best clubs are concluding their seasons. 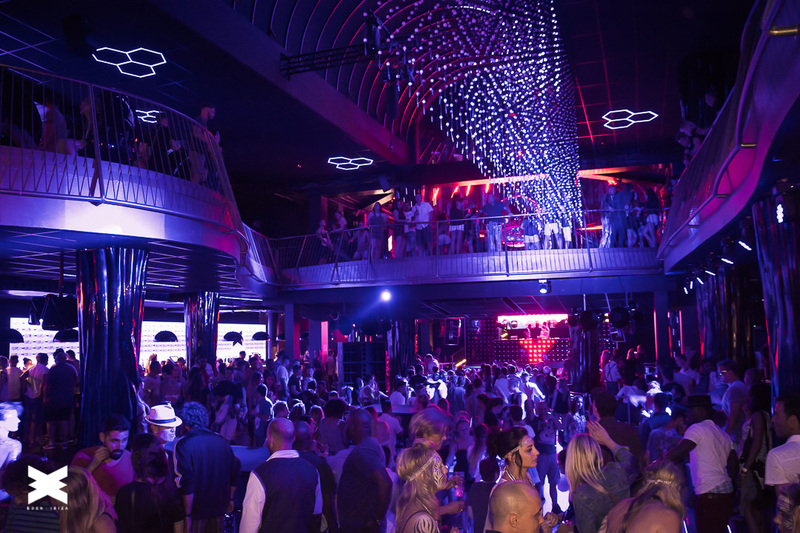 On Saturday 14th October, Amnesia will close their doors for the winter. But not before rounding off the season with a party to end them all. Better Lost Than Stupid – the techno supergroup consisting of David Squillace, Martin Buttrich and Matthias Tanzmann – headline the terrace. While Damian Lazarus, and Lee Burridge hold court in the main room. 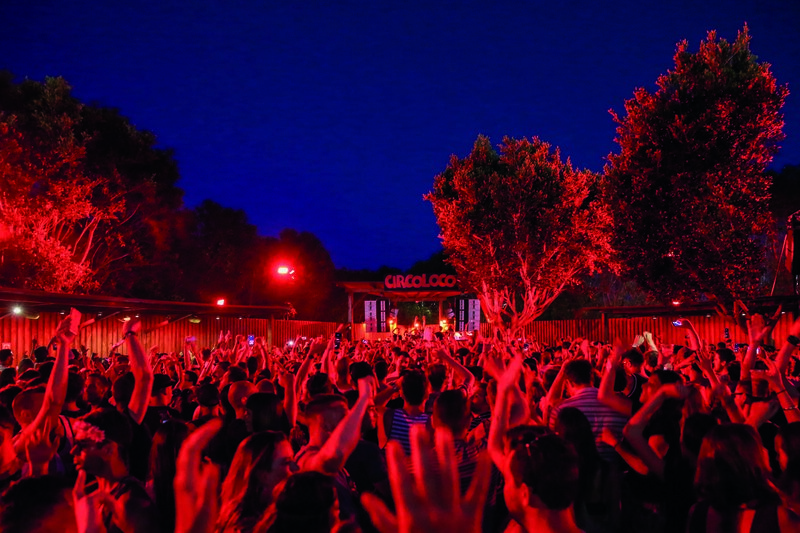 This year's Circo Loco closing party takes place on Monday 9th October. The line up is under wraps for now, but expect a full roster of DC10 heavyweights from the world of underground house and techno. Eden round off a resurgent year on Monday 2nd October with Mark Knight, Flashmob and Hector headlining the newly refurbished main room. 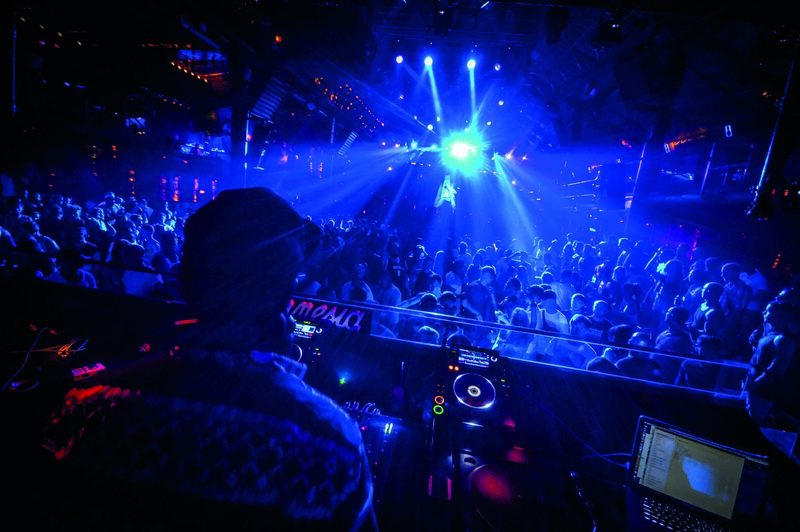 Maintaining the tradition set by their predecessor – Space Ibiza – the island's newest club will close on a Sunday. 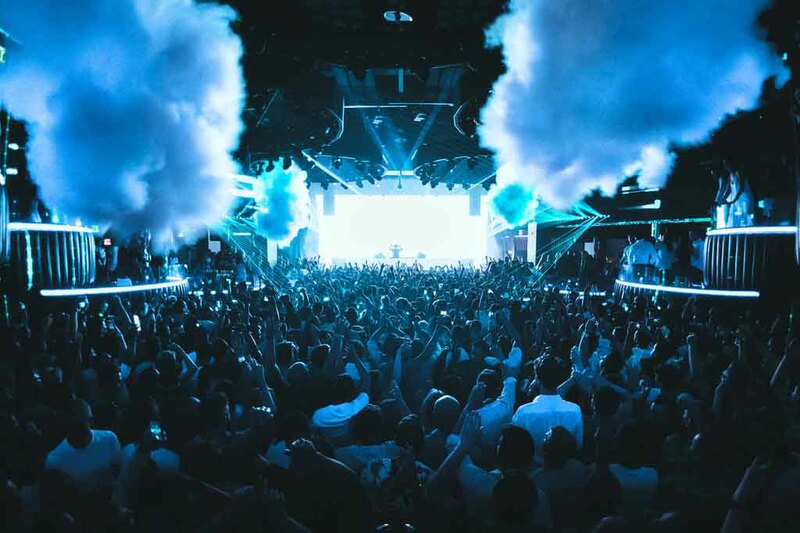 Jamie Jones, Loco Dice and Guy Gerber will be joined by Nic Fanciulli on Sunday 8th October to round off a hugely successful debut year for Hï Ibiza. 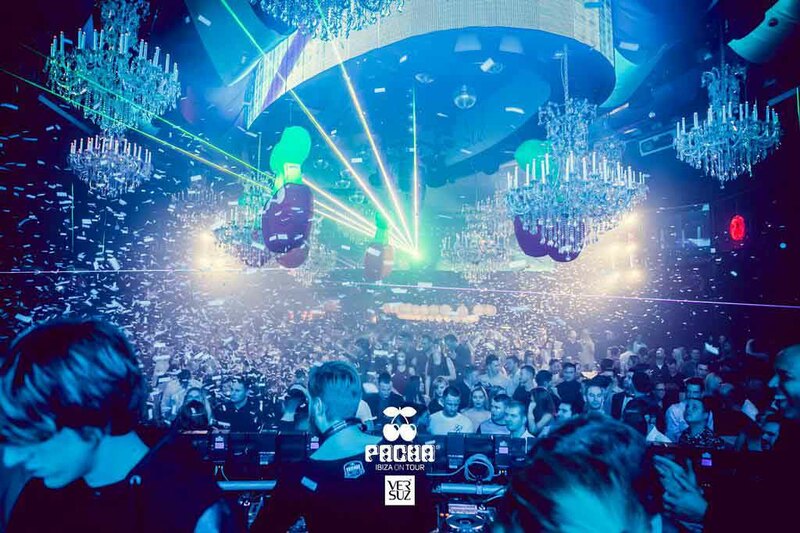 Pacha is the only club on the island which stays open through the winter. However, the club’s seasonal events will be staging their closing parties throughout October. Our pick of the bunch is Solomun + 1. The DIYnamic boss will be joined by Afterlife duo Tale of Us on Sunday 15th October. Privilege closes slightly earlier than the other clubs on the island having opted to share their closing fiesta with Afterlife. On Thursday 28th September, Tale of Us welcome Dixon, Solomun, Nina Kraviz and more to the cavernous venue. 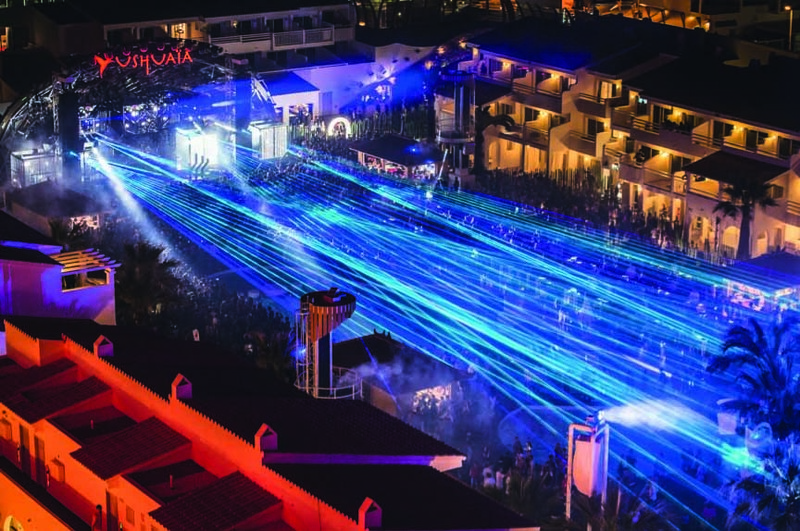 Ushuaïa's annual closing party is a chance for the club pivot musically, into more underground territory. So it’s a great opportunity to see a different style of artist on their giant outdoor stage. This year's event – which takes place on Saturday 7th October – features Luciano, Jackmaster, Andrea Oliva, Joris Voorn, Kölsch and more.